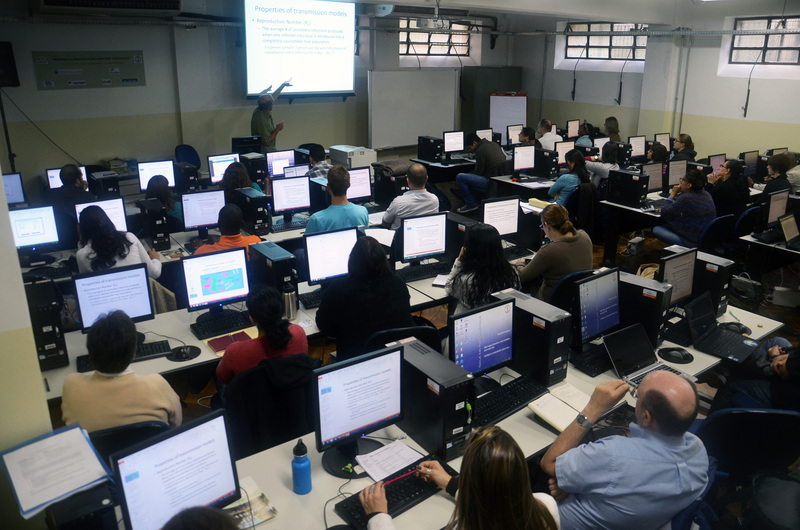 The Department of Epidemiology develops activities of teaching, researchers, and university extension. As teaching is concerned, the professors in the department work on undergraduate, graduate (strict sense and broad sense) studies, and upgrading courses. Three main lines of research delineate the professors’ projects: (a) Methods in Epidemiology and Biostatistics; (b) Entomology and Ecology in Public Health; and (c) Epidemiology of the Cycle of Life and Harms to Health. 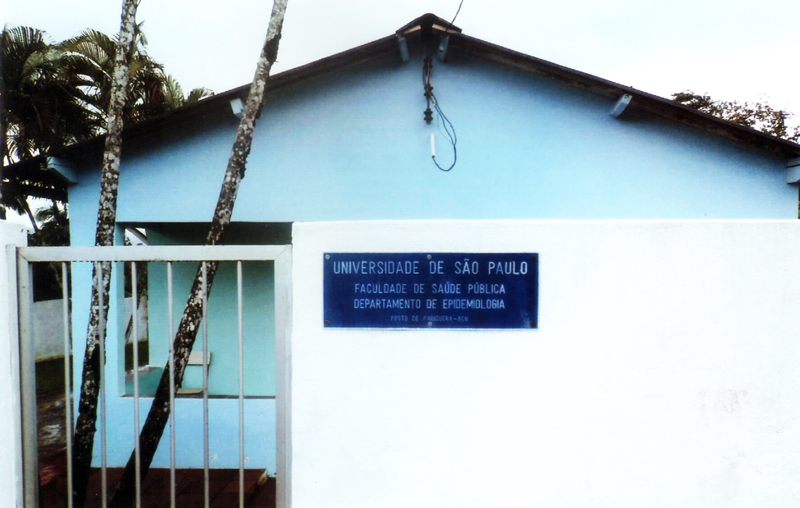 Apart from the upgrading courses, the professors of the department work on university extensions by rendering advisory and consultancy services to public health administration and other public organs at different levels. Furthermore, they develop research about public policies together with other health services. To produce and disseminate knowledge and educate human resources in epidemiology by means of teaching, researchers, and university extension activities, providing information to formulate public policies designed for the improvement of the population healthcare.